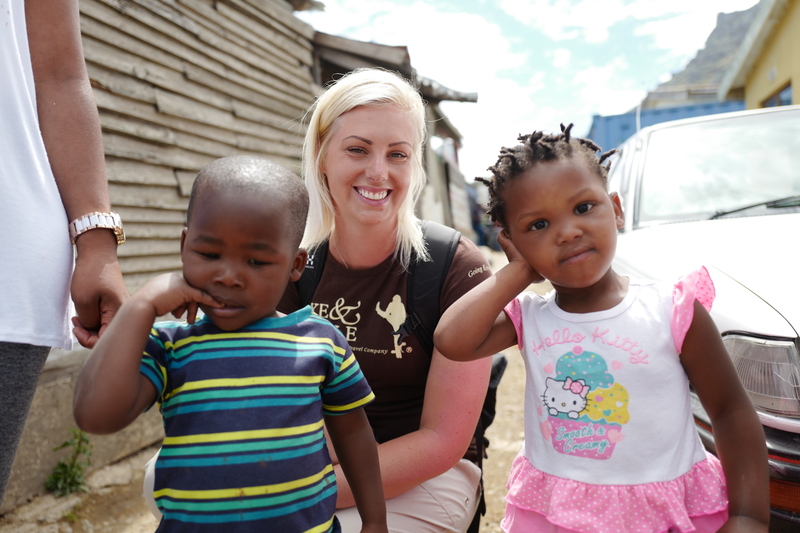 We’re recruiting for trip leaders – to be based in Cape Town, Knysna, Maputo, Victoria Falls and Durban. 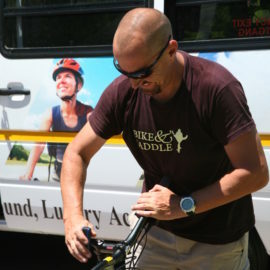 Please send your application to position@bikeandsaddle.com and include a recent CV, copy of all current qualifications, three personal references and three professional references. Remuneration – negotiable, subject to qualification and experience. Are you quick-thinking, a team player, intuitive, funny, dynamic, active, decisive, professional, poised, motivated, friendly, empathetic, authentic, hardworking, assured, inexhaustible, creative, flexible, and inspirational…phew! We know we’re all unique, and we don’t all possesses each of these characteristics, but these are the qualities that define some of our most successful trip leaders. Do your skills, experiences and aptitudes enable you to answer “yes” to most of the questions below? Aside from delivering the highest level of quality and service, can you connect with each and every guest? Can you appreciate each person for who they are? Do you possess compassion, patience and an unwavering sense of humor? Do you possess superb people skills? Do you have a dynamic personality? Are you comfortable carrying on conversations with individuals from all walks of life? Are you able to read social cues and adapt your presentation naturally and easily? Are you confident, caring, warm and friendly? Are you good at anticipating, troubleshooting and solving challenging problems? Can you think on your feet? Can you stay focused on details while never losing sight of the big picture? Do you have in-depth knowledge of any of our regional destinations and/or cultural activities—art, natural and cultural history, food and wine, or other expertise? Can you sustain energy and motivation through long days and myriad (sometimes unglamorous) tasks? Are you capable of lifting bikes and luggage? Are you passionate about—and experienced in—active traveling and the outdoors? Are you capable of hiking or biking for long periods of time, and do those activities actually bring you joy? 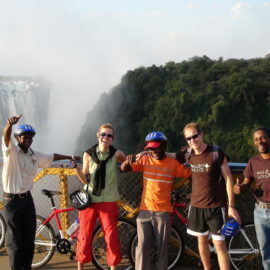 Would leading an epic biking trip be eagerly anticipated and come naturally to you? 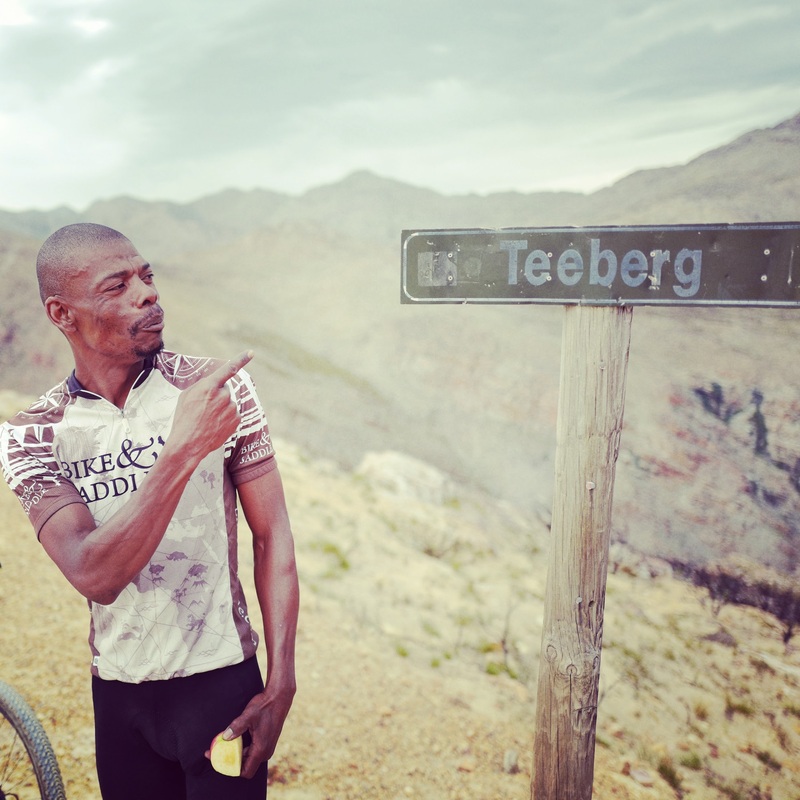 Perhaps you even possess solid bike mechanic skills and can ‘talk the talk’ with the most seasoned of riders? Can you appreciate the elegance of dining in a five-star rated gourmet restaurant as well as sleeping beneath the stars? Do you possess a love for the beauty of the natural and cultural world? Do you speak other languages fluently? (Italian, French, Spanish, German are extremely desirable, but language skills for any language is valuable.) If you are a non-native English speaker, do you speak English fluently? Do you have a valid driver’s license and an excellent driving record? Are you mechanically inclined? If you’re interested in leading in Europe, can you confidently drive a manual transmission van, pulling a trailer, with guests in the vehicle with you? Are you 22 years old or older? 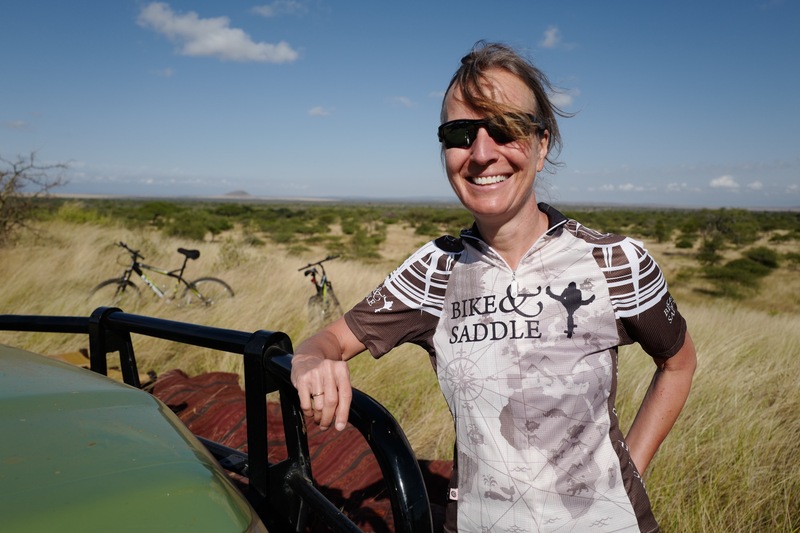 Are you flexible in your approach to taking on all roles that a Bike & Saddle leader might do? Are you ready for one of the most challenging jobs you’ll likely ever have? Are you ready to love what you do? If you can run complex trips so smoothly it appears effortless and have a natural grasp of logistics and – then apply! Bike and Saddle is looking for a suitable and dynamic intern to assist with our operations in 2018-19 (we can accommodate up to 6 applications per semester). 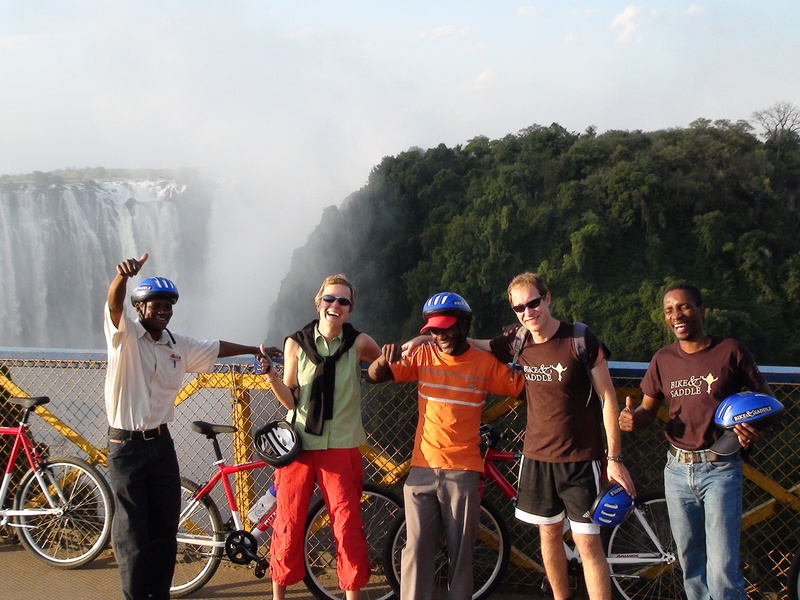 As Africa’s leading active travel company, Bike & Saddle is the ideal place for an internship, giving one exposure to the global travel market and considerable experience in administration, management and the logistical operation of our trips. 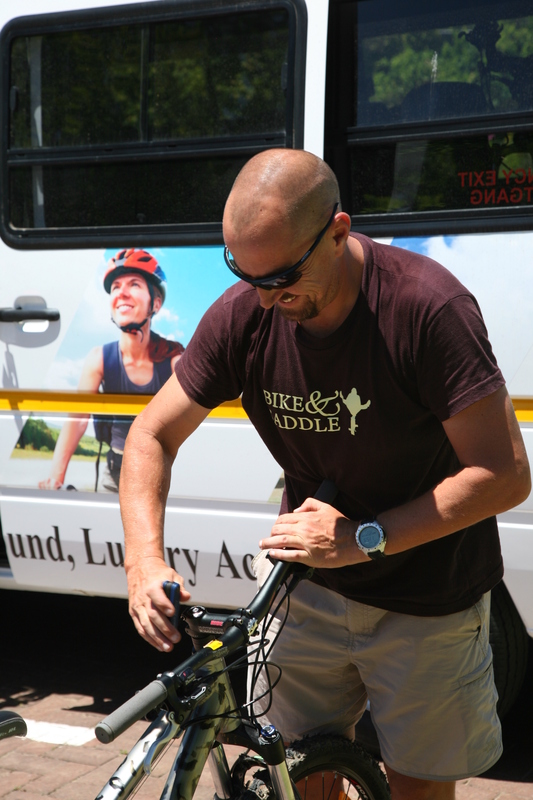 This internship will run for 3 – 6 months and will be based in Cape Town, Durban, Knysna, Johannesburg, Maputo or Victoria Falls – all regions where Bike & Saddle operate. 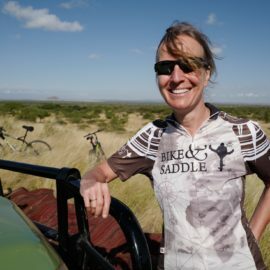 It involves occasional travel to some of Southern Africa’s most sought after properties and game reserves, where Bike& Saddle journeys promises guests the eco-active experience of a lifetime. 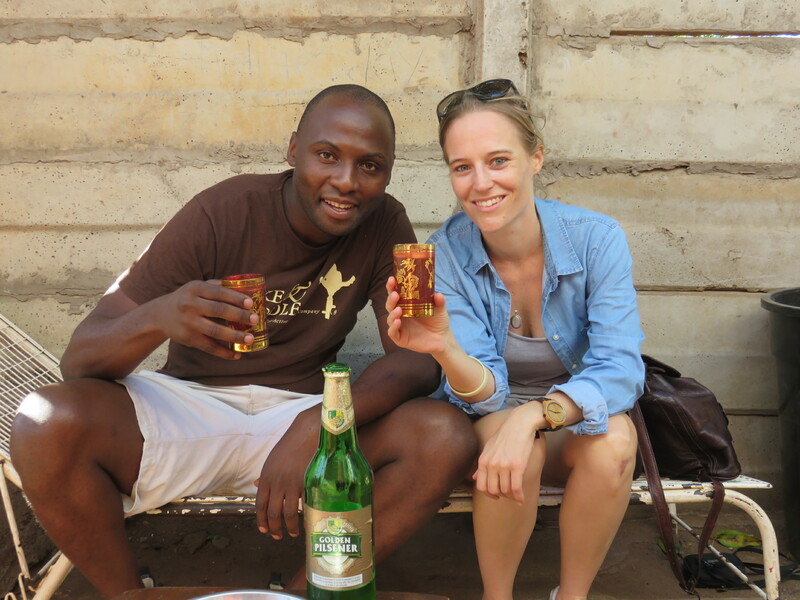 The ideal candidate will be passionate about travel and the hospitality business with a thirst for adventure. She or he must also enjoy being active and be comfortable on a bicycle. No two days in our office are ever the same and interns will be required to write copy, formulate web design and support our guides on journeys! This position is 5 days a week and some weekends with regular but flexible hours. Work may include travel in the region. Interns will be provided with a full briefing package – this is however an unpaid position. We are happy to assist with accommodation and other arrangements. If you think you qualify, please write to us: intern@bikeandsaddle.com. Provide as much detail as possible of your experience and background including your past and current employment, references and availability.